Who became the chosen one of the 19-year-old daughter of the presidential press secretary? Debutante of the Tatler ball 2015 Liza Peskova published on Instagram a joint photo with French businessman Louis Waldberg. The 19-year-old daughter of Vladimir Putin's press secretary dates 20-year-old French entrepreneur Louis Waldberg. In fact, they have been dating for eight months, but Liza does not like to talk about her personal life. 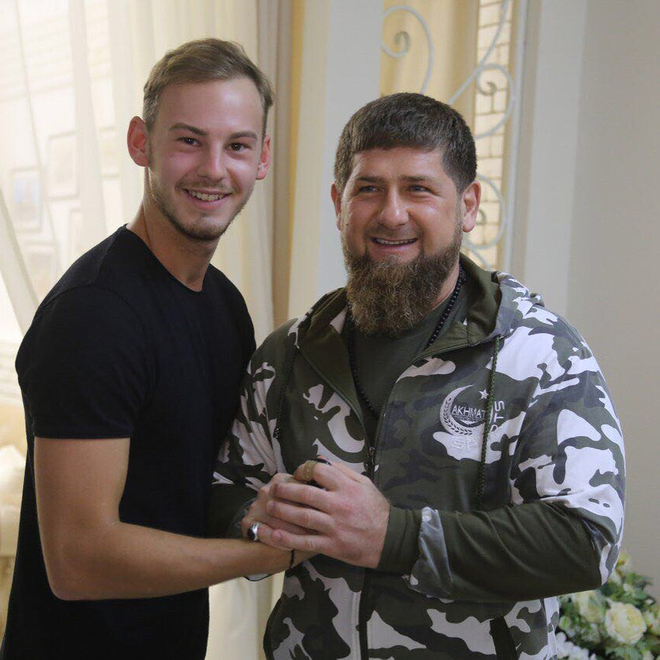 We don't know if Louis has met the father of Liza, Dmitry Peskov, but he recently met with the head of the Chechen Republic Ramzan Kadyrov (in July, Waldberg accompanied Peskova at a dinner in honor of the first match of FC Ahmat in Grozny). Together they walked the red carpet of the Cannes Film Festival and went to Sevastopol. 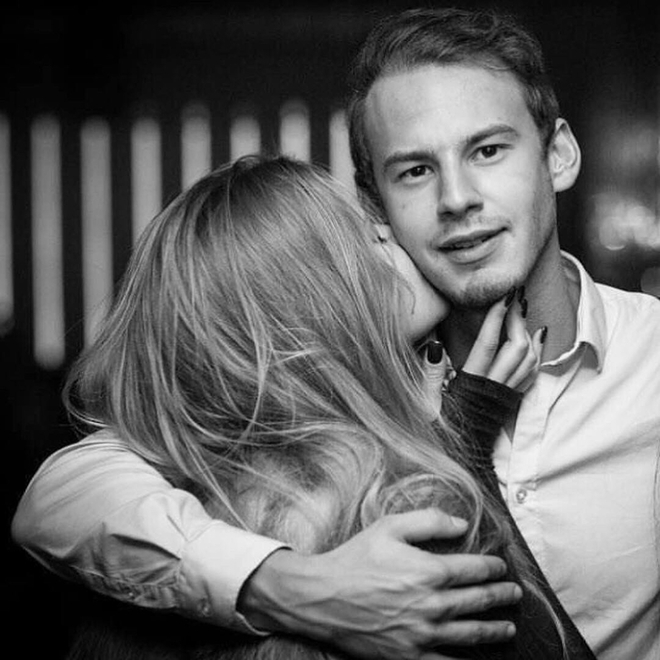 Louis develops in Russia his company for the production of lighters Tazer Lighter and often visits Liza in Moscow (the couple visits Gipsy club). Little is known about their relations. In May, Peskova and Waldberg together visited the Cannes Film Festival. They met, most likely, in Paris, where Liza studied at the business school. According to the press, Waldberg is 20 years old (turned in April), he leads the company to produce lighters Tazer Lighter. 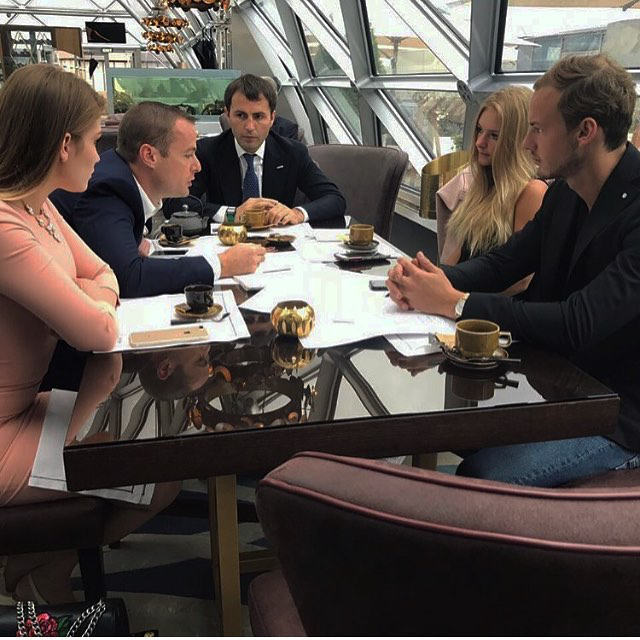 Louis plans to promote and develop business in Russia. Liza Peskova, by the way, collaborates with Avanti, which she herself reported in early July. "Since this week I became part of the Avanti team - a public platform for the development and support of patriotic education and youth entrepreneurship in Russia!" - she wrote under one of the photos posted in the social network. 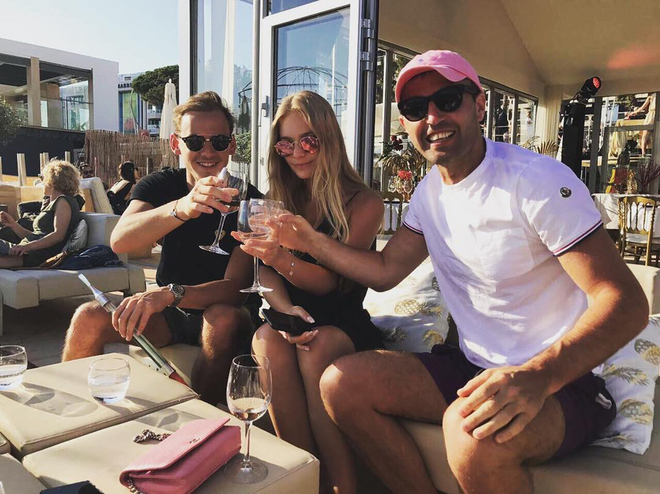 Recall that two years ago, at the age of 17, Liza Peskova was engaged to her long-time boyfriend Yuri Meshcheryakov, but six months later it became known that the couple broke up.